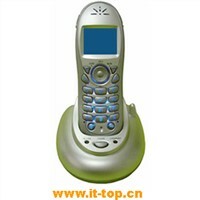 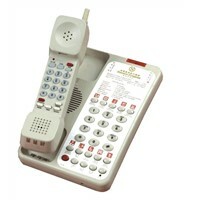 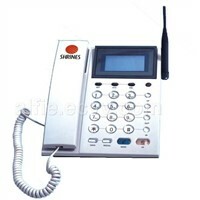 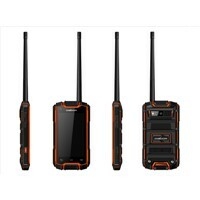 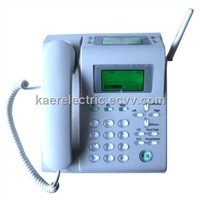 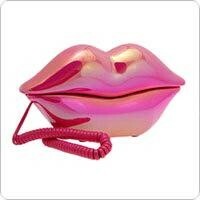 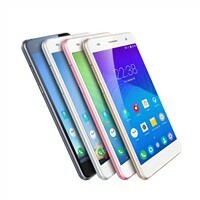 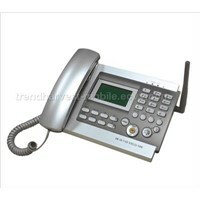 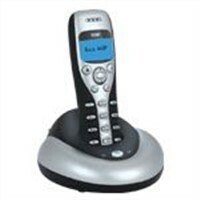 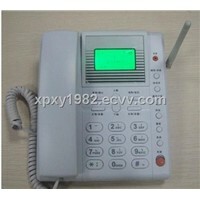 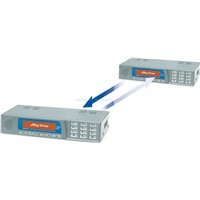 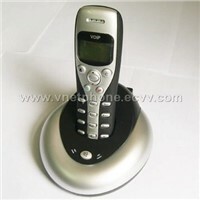 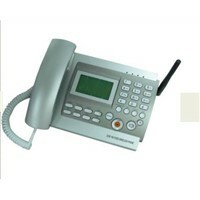 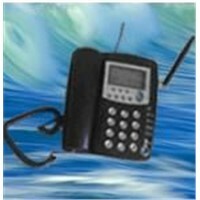 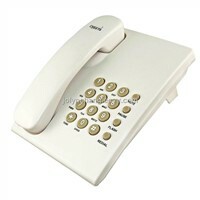 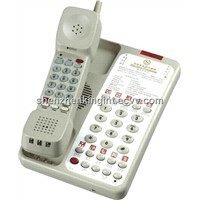 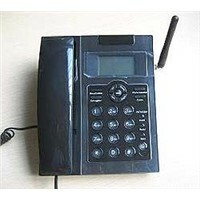 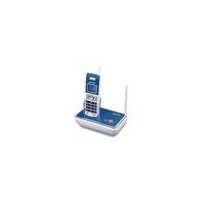 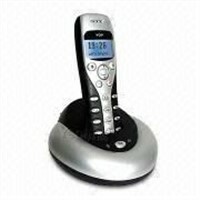 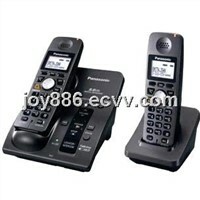 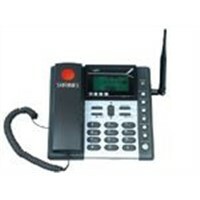 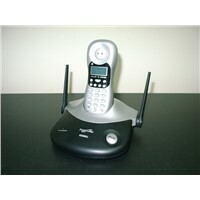 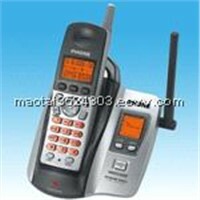 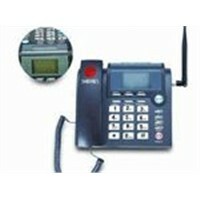 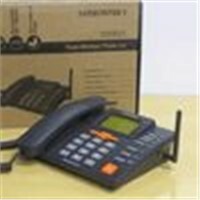 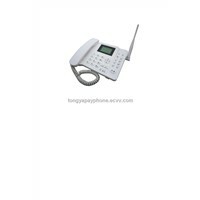 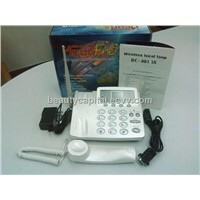 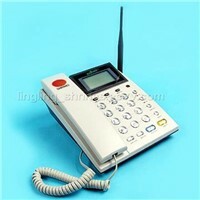 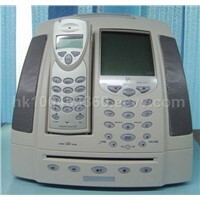 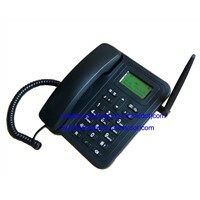 Cordless Phone, VoIP Phone, Caller Id, Hearing Aid, Skype Phone, Phone Keypad, Cordless Telephone, Phone Handset, Telephone Headsets, Pstn, Handset, Talk Back, Caller, Speakerphone, CDMS, Pbx System, Conference Phone, DECT Phone, Analog Phone, Basic Phone | More..
Guangzhou Yanghe Electronics Technologies Co., Ltd.
Shenzhen Vikli Power Co., Ltd.
Digoor Electronic Technology Co., Ltd.
Qixiang Electron Science & Technology Co.,Ltd. 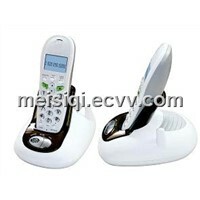 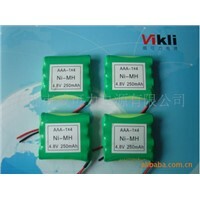 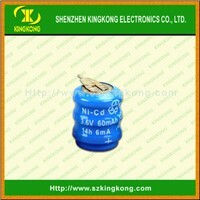 Meisiqi Industry Development Co., Ltd.
Dongguan Ruijin Precision Hardware&Electronic Co,.Ltd. 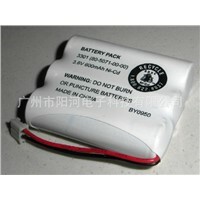 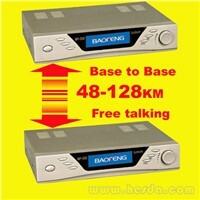 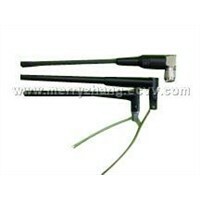 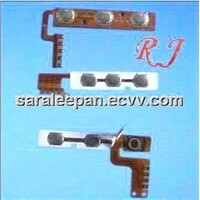 Dongguan Mingsheng Rapid Prototypes Making Co., Ltd.